When he is not spending time taking First NBC public, Ashton Ryan, works on developing Lake Forest Plaza in New Orleans East, which has been a multi-year challenge. He sold 104,000 square feet of the vast land area for $2,250,000 to CVS in December 2012, which is $21.50 per square foot. 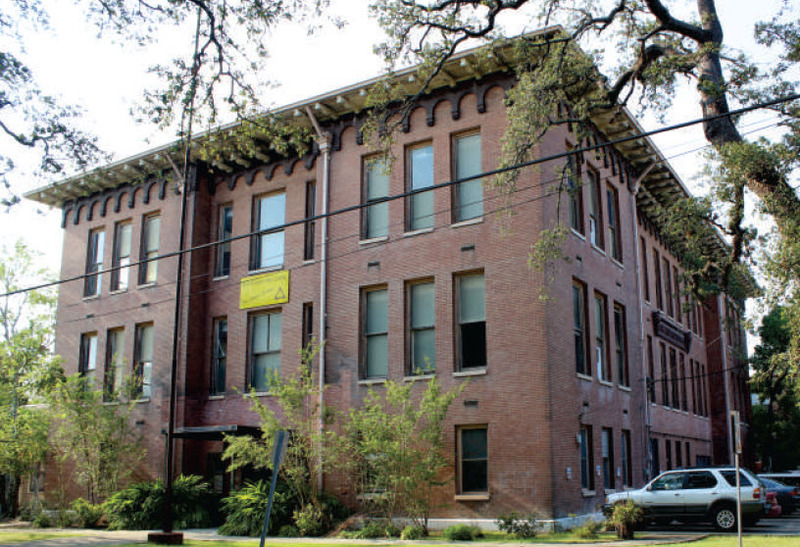 In February 2013, the Orleans Parish School Board sold the three story, 20,000 square foot, Free School at 3601 Camp for $1,200,000, or $39 per square foot. The building is on 31,000 square feet of land and was appraised at $1,400,000, but sold at auction to the highest and best bidder that wasn’t afraid of environmental problems and investing $5 to $10 million more to bring the property back into commerce. The site is zoned RM-2, Multi-family. 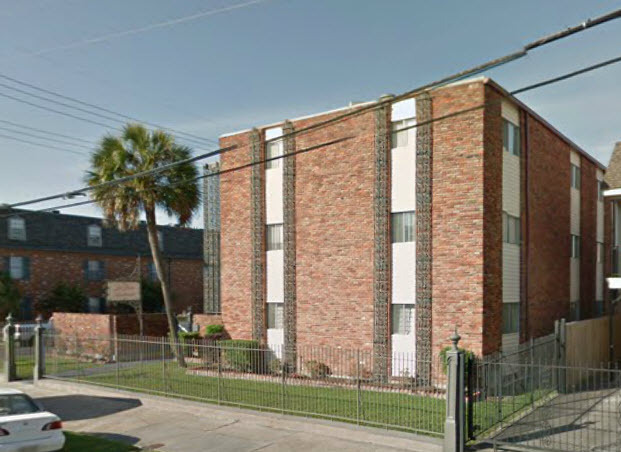 1139 Jackson Avenue, an unrenovated, 18 unit apartment complex sold in February for $1,015,000. 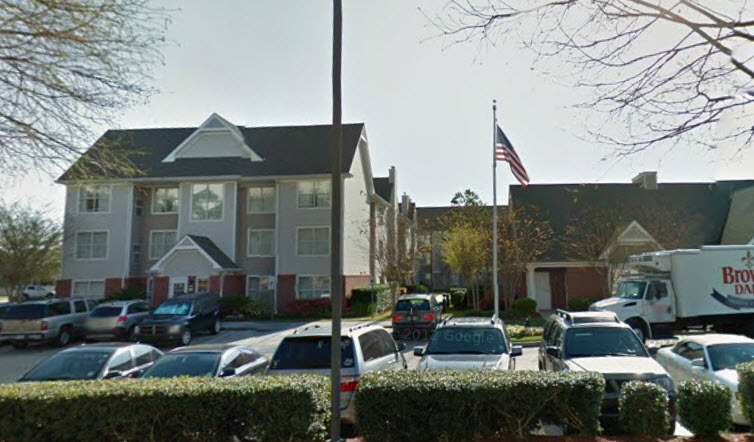 In the Rosalie Pinke family since 1978, the apartment complex is in operation on the corner of Jackson Avenue and Camp Street. It was purchased by Haddad Ventures. 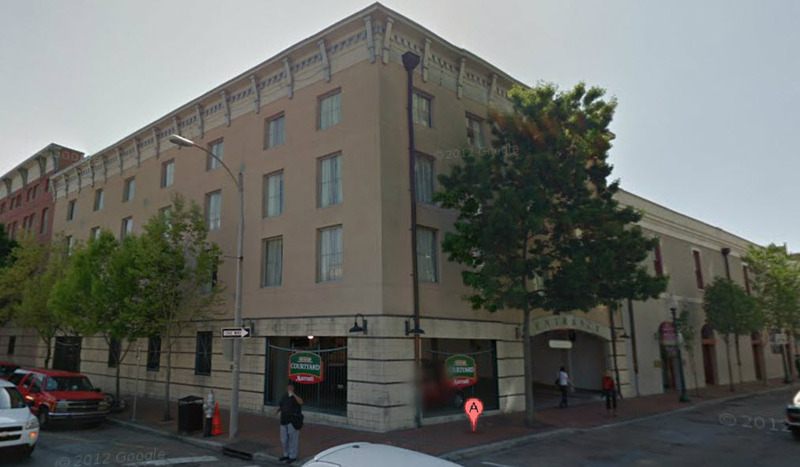 124 Saint Charles Avenue, the 140 room Marriott on the corner of Common and Saint Charles Avenue, sold last month for $26 million, or $185,000 per room, by Adam and Thad Ackel to Summit Hotel,LP. 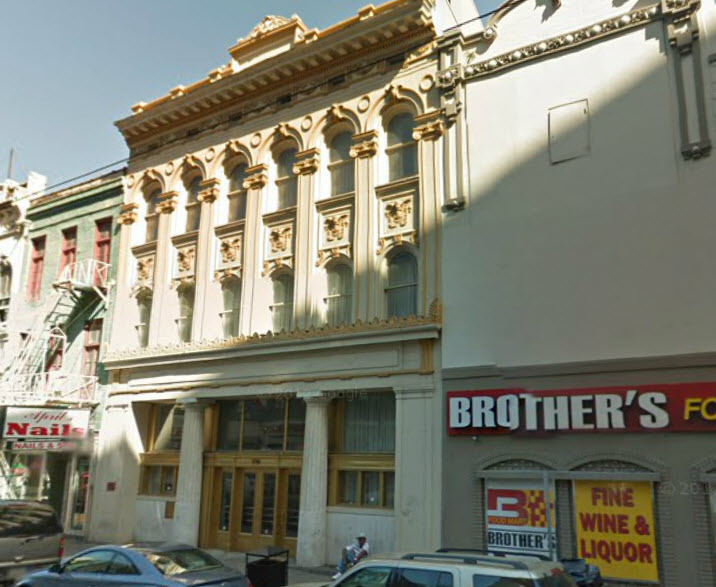 300 Julia Street, the 202 room Courtyard by Marriott sold last month for $31,500,000, $155,000 per room, to Summit Hotel. LP, a real estate investment trust based in Austin, Texas. 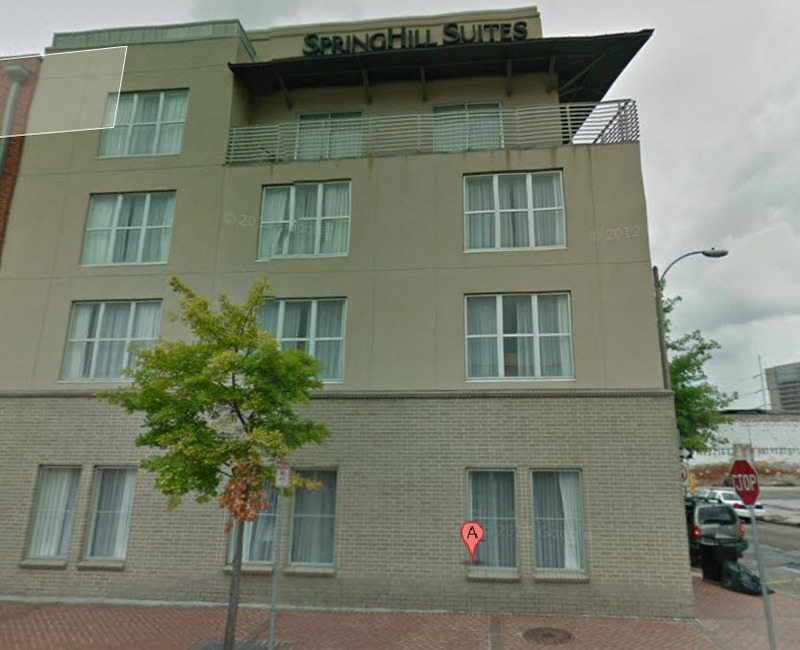 The 208 room Marriott at Julia and St. Joseph also sold last month to Summit Hotel, LP for $161,000 per room. 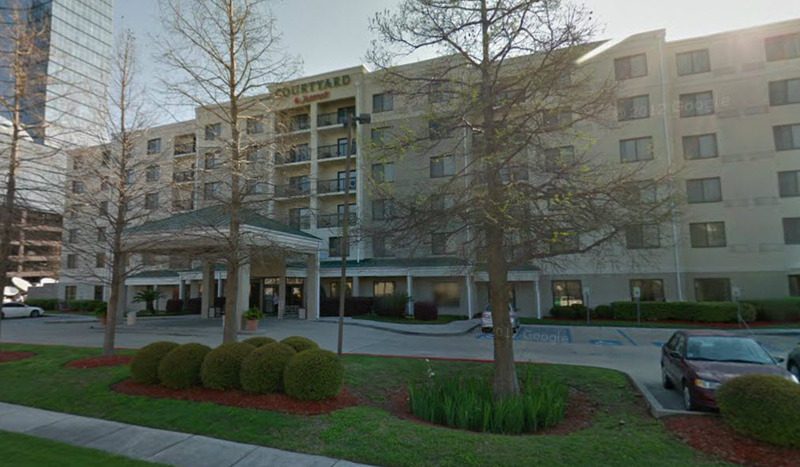 The 120 room Residence Inn near the Galleria Office Building at Causeway and I-10 sold last month by Galleria Inn, Henry O’Conner, to Summit Hotel, LP at $166,000 per room. Last month the 153 room Courtyard by Marriott sold for $24 million, or $156,000 per room, by Galleria Court, Henry O’Conner, to Summit Hotel, LP. 140 Carondelet Realty, Michael Kirby, sold the 11,000 square foot building to St. Peter Group, Richard Williams, for $660,000, or $59 per square foot. The 3-story, elevator-serviced office building formerly housed Commonwealth Savings Bank. The first floor former bank branch has been gutted and the other two floors are built out as offices. There is a common alley in the rear of the building with access to Common Street. The 16,000 square foot lot at Tchoupitoulas and Jefferson Avenue, home of the Roly-Poly restaurant, sold for $858,000, or $52 per square foot, by Shamus, LLC, Ben Butler to BCH NOLA, Ben Butler. Shamus purchased the lots in March 2012, for $830,000 from Claude Zerinque, who purchased the lots in March 2006, for $160,000. Near Jackson Avenue, the 13 room hotel sold for $1.6mm, or $123,000 per room. 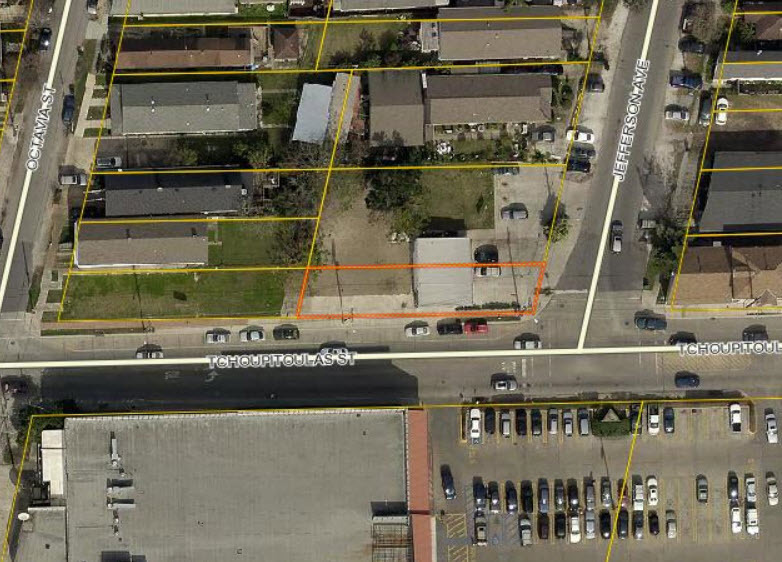 This vacant land site was acquired for a mixed-use development of apartments and retail at $37 per square foot, one of the highest prices paid for vacant land on Tchoupitoulas Street. The zoning is B-1A, Neighborhood Business District and the flood zone is A1. 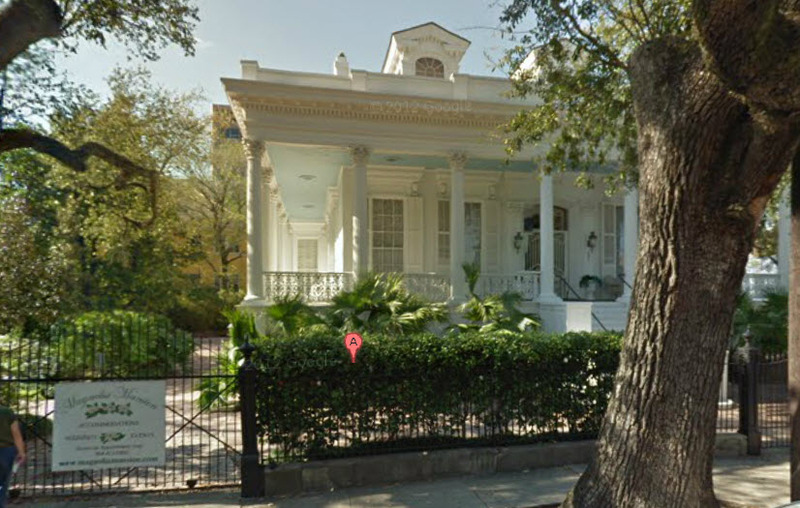 This property is on the corner of Richard Street and Magazine Street in the Lower Garden District. The buyer is the original owner of the swampland he sold to the City of New Orleans to house Dorothy Mae Taylor’s ill-fated Jazzland. In the Industrial sector, 321 Time Saver Avenue, 115,000 square feet of land, sold last month for $2,850,000. In Retail, the old K-Mart at 5990 Lapalco Boulevard, a 72,000 square foot building on 6.8 acres, sold last month for $1.5 million. In the Office sector, the old CNA building at 3350 Ridgelake Drive, sold for $2.3 million by Joe Jaeger from Craig Guidry at Vatocan Ventures who purchased the building in 1997 for $1.8 million. These recent big money transactions are a result of strength in several markets: hotel, industrial, office and retail, since the buyer has confidence that the million dollar prices will return a reasonable rate of their investment. 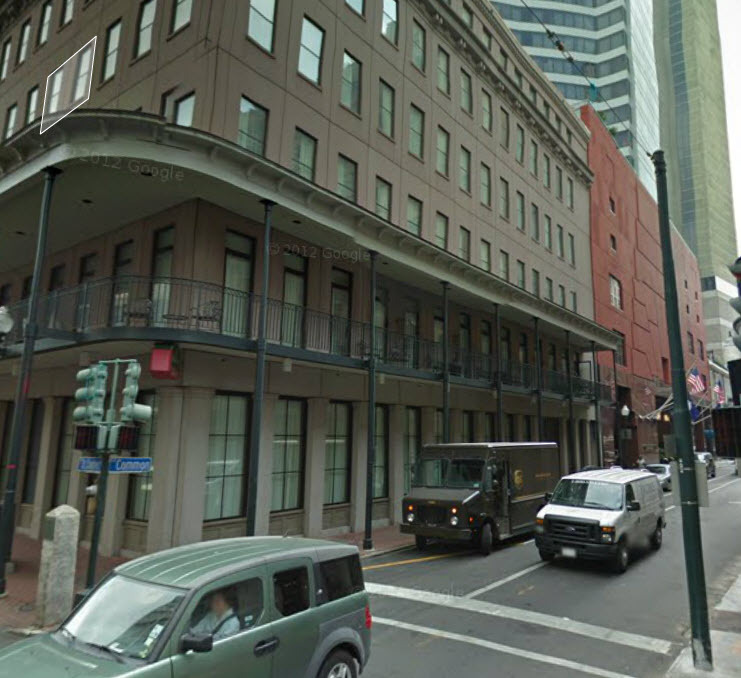 While one side of the coin says a sale of the Marriott Hotels means they are getting out of the market, the other side of the coin says because the properties did not sit on the market for years or sell at fire sale prices, that the New Orleans commercial real estate market is vibrant and a worthy investment. Sources: www.louisianacommercialrealty.com, DeedFax, Clerk of Court records.